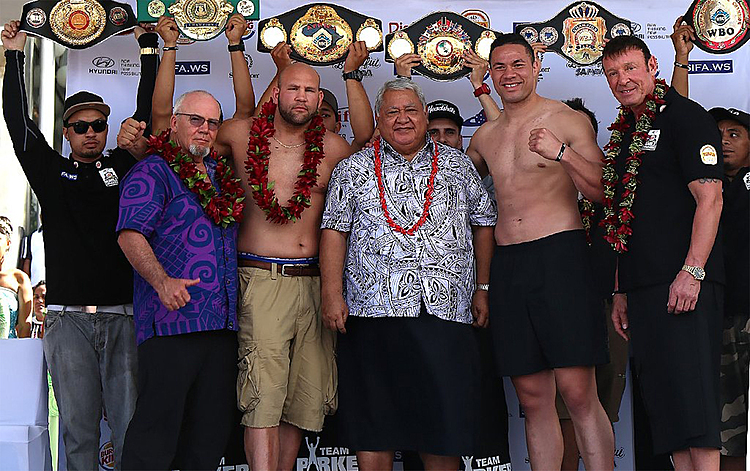 Prime Minister Tuilaepa Sa’ilele Malielegaoi has confirmed a donation of US$100,000 (T$230,000) to help stage Lupesoliai Laauliolemalietoa Joseph Parker’s world title fight in Auckland. 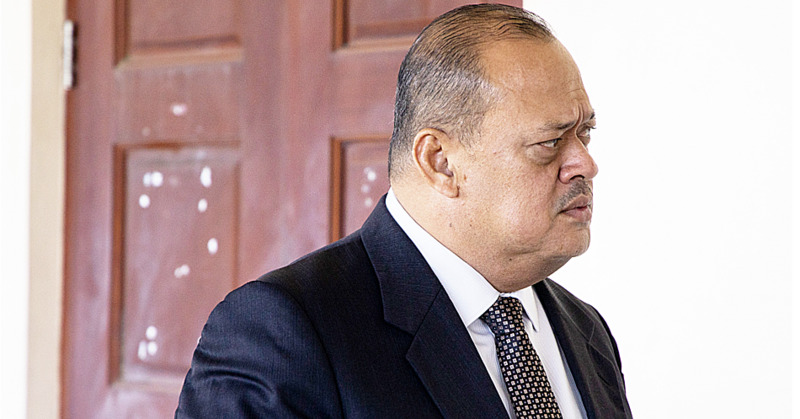 Tuilaepa confirmed the donation during his weekly press conference today. The donation from the government of Samoa comes after the New Zealand government and Auckland Council both declined funding for the fight against Andy Ruiz Jr at Vector Arena on December 10. 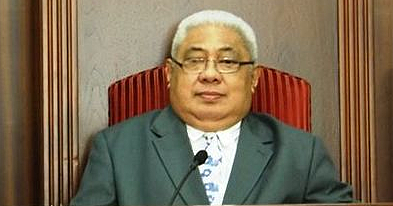 TVNZ reported that fight promoters Duco Events had approached the Samoan government to sponsor the fight. 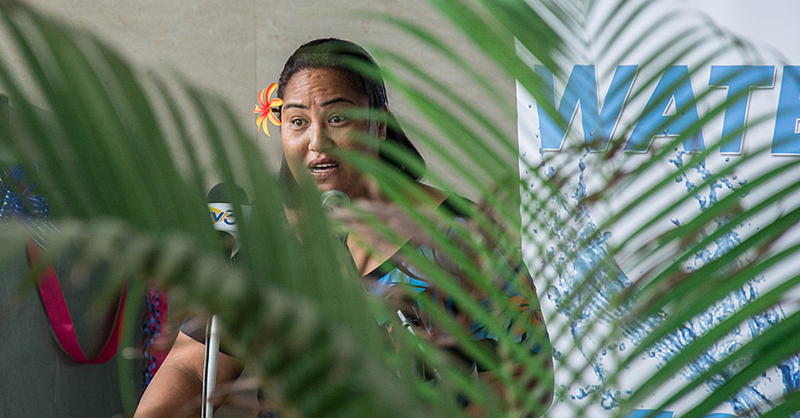 In return, Samoa will be advertised as a tourist destination during the fight, One News reported. Duco director David Higgins was in Apia this week.